Pretty slow news week in the world of internet law in Canada. Apparently we can’t have a big CRTC decision every week. Tragic, really. So let’s have a little fun. 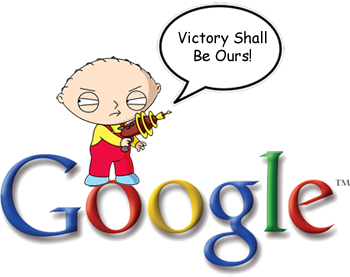 We’ve got some internet news that’s not law-related out of Google, as yesterday they announced that they are killing off seven Google products due to suckiness. Let’s take a look at the products you won’t miss after the jump.